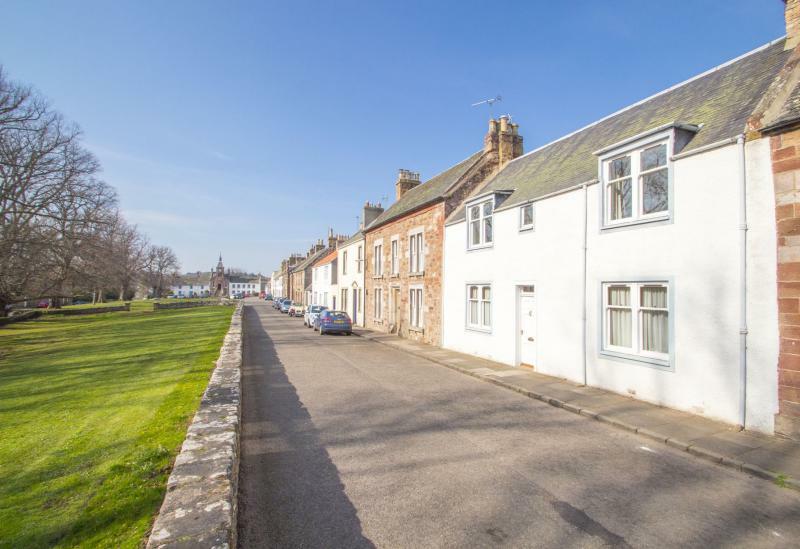 Substantial terraced villa enviably positioned within the picturesque conservation village of Gifford. The property would now benefit from some upgrading and has the unique benefit of a double height barn at the foot of the garden that offers flexibility of use. Hall, 2 public rooms, sun room, dining kitchen, utility, 3 bedrooms, bathroom and W.C. Part double glazed. Oil fired central heating. Large fully enclosed landscaped rear garden. Energy Rating ‘F’. 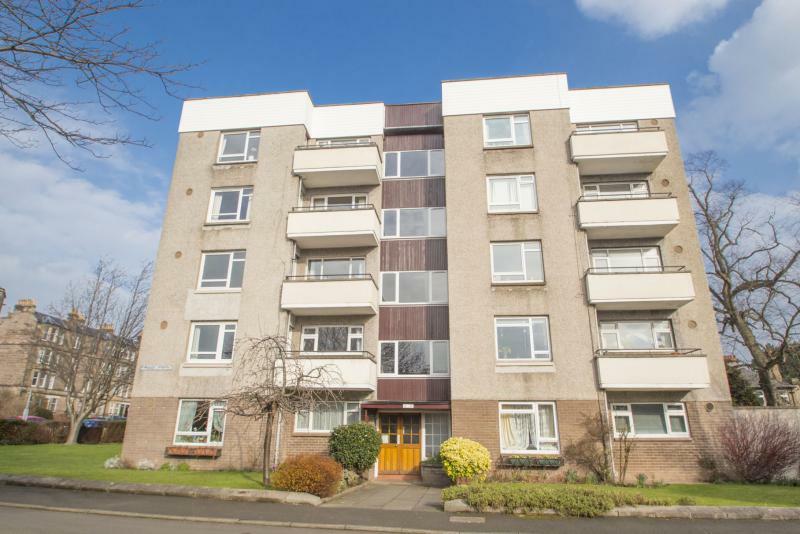 Exceptionally bright top (4th) floor flat with panoramic view towards Blackford and Pentland Hills. Hallway, lounge/dining room, south facing balcony, modern kitchen with appliances, 2 double bedrooms with fitted wardrobes and bathroom/shower. Gas central heating. Double glazing. Lift. Entryphone. Landscaped grounds with resident’s parking. Energy Rating ‘E’. 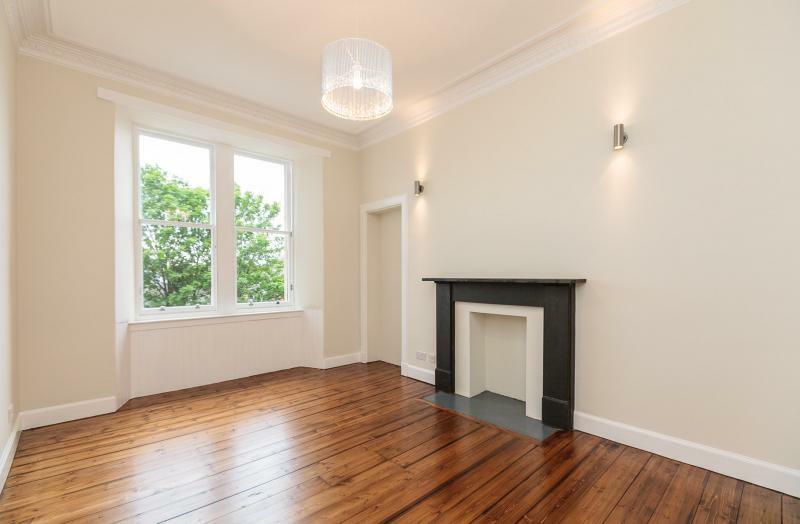 1st floor city centre apartment within a traditional Victorian building. Completely refurbished the property is finished to an exceptional specification and exacting attention to detail. Hallway, twin window lounge with original fireplace, designer kitchen with integrated appliances, utility, 2 double bedrooms & luxurious ‘spa’ style bathroom. Gas central heating. Energy Rating ‘C’. 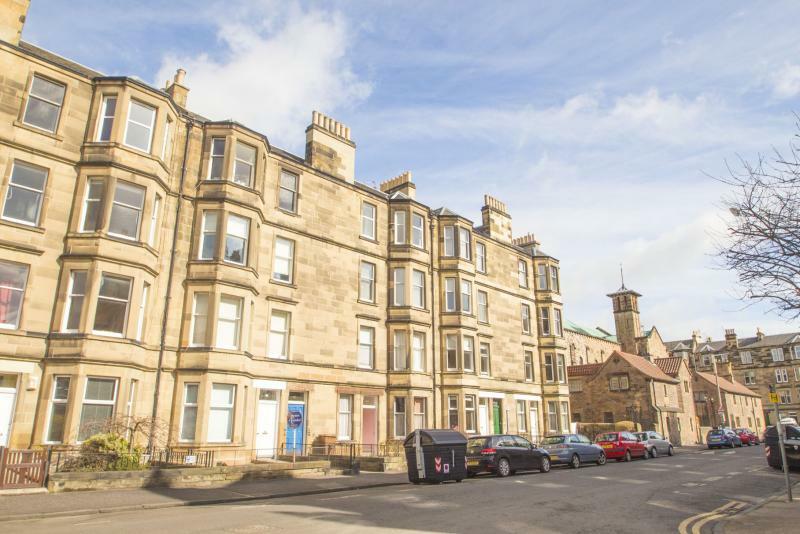 Ideal buy to let investment or family home located on the 3rd (top) floor of a traditional built tenement with lovely South facing view. Hallway, lounge, kitchen, master bedroom with ensuite shower room, 2nd double bedroom, 2 single bedrooms and bathroom. Gas central heating. Entryphone. Shared garden. HMO licence for 4 persons. Anticipated rental potential £1,500 pcm. Energy Rating ‘E’. 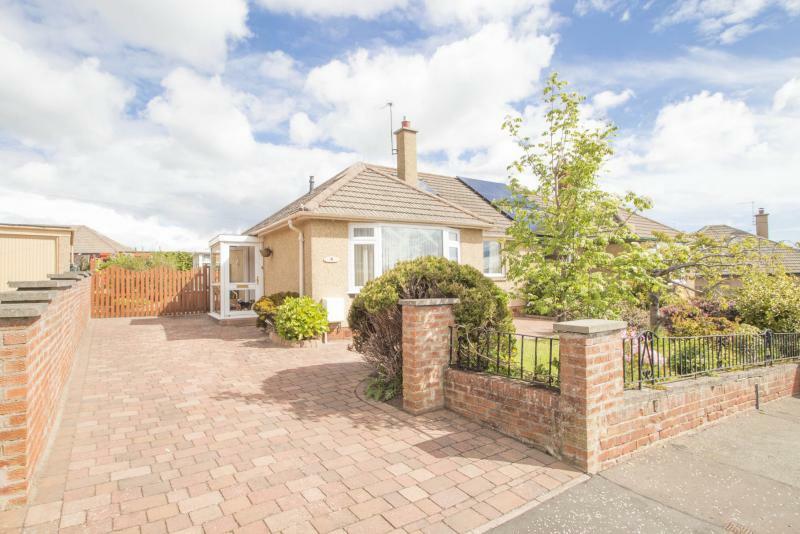 Very well presented semi detached bungalow which has been carefully extended to provide a family home within a much sought after location. Porch, hall, lounge, modern kitchen, fabulous conservatory, 3 bedrooms and 4 pc bathroom. Gas central heating and double glazing. Beautifully maintained landscaped gardens both front and rear. Energy Rating ‘D’.